Collectively, the members of 'the heavy heavies' have been performing for over 150 years. 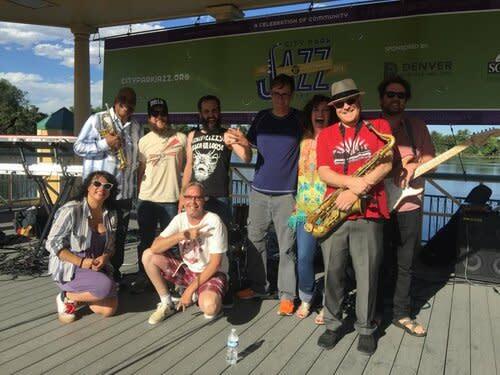 Their reputation in the Colorado music community is incomparable and their talent inspiring. A go-to band for weekend main stages, festivals and large formal events, this seasoned group of pros make it look easy. Jazz, R&B and huge crowd pleasers consistently keep this band on the stage for multiple encores.